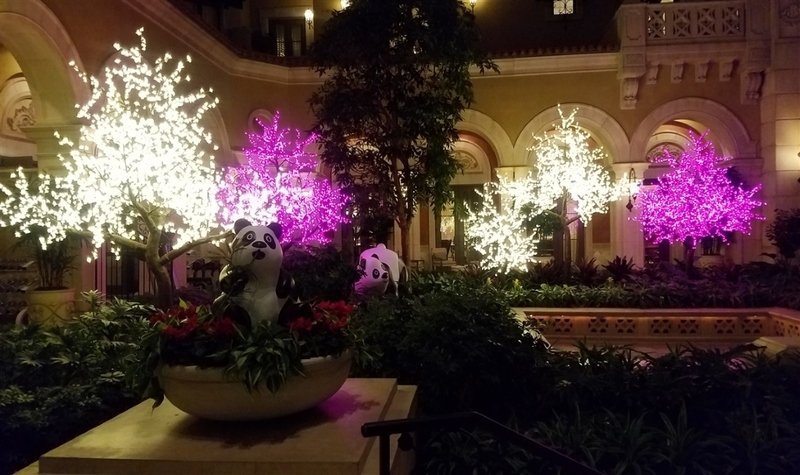 Its All Glow | Get Set for Spring with LED Blossom Trees | Its All Glow Events Ltd.
Our latest exciting theme available for hire, LED blossom trees will transform any venue into a beautiful and romantic setting for a variety of occasions. The appearance of blossom signifies the end of winter and the start of Spring, with a stunning mix of light pink and white flowers. 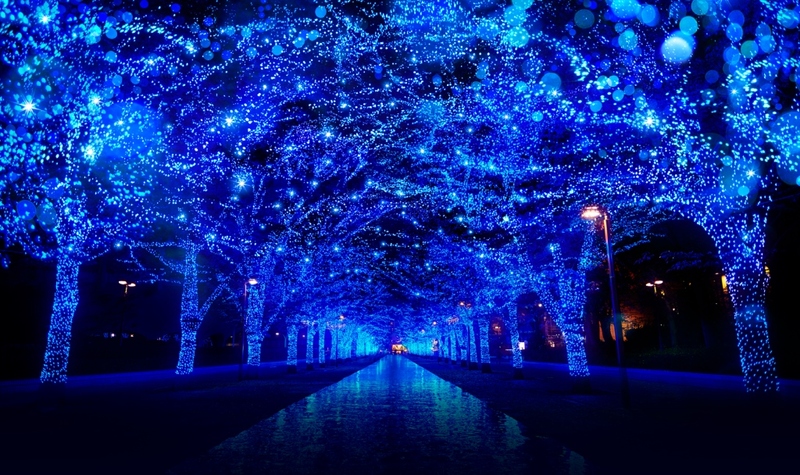 Inspired by the ancient blossom trees of Asia, we’re excited to launch our own range of LED trees for hire. The perfect décor for weddings and a variety of themes such as oriental, garden party or enchanted forest, our blossom trees are handmade using the best quality floral arrangements and twinkling fairy lights. There is so much more to decoration than balloons and flowers – It’s All Glow Events Ltd specialise in going the extra mile to create something unique. Our team are experts in lighting, meaning your blossom tree centrepieces and props will look perfect throughout the evening. 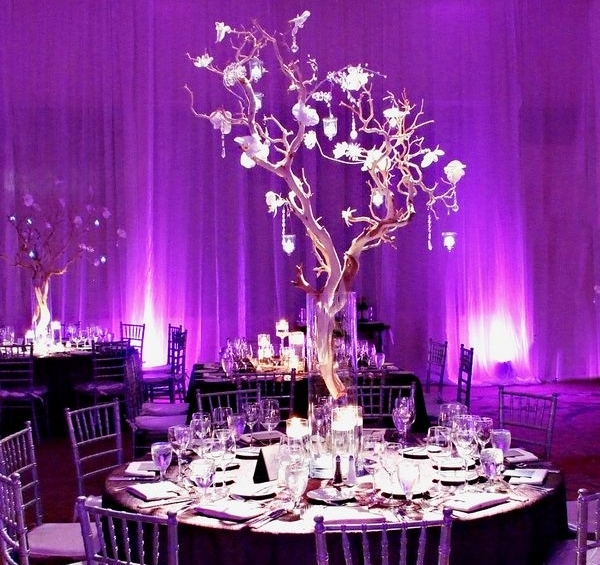 The options are endless – we can create stylish centrepieces with the blossom in tall glass vases and fairy lights in a colour of your choice, or for bigger venues, we can create full-size trees that fill up the room. For a more subtle effect, there is the option to have your centrepieces lit from the bottom, rather than having the blossom entwined in fairy lights. Whatever your vision is, we can create it. 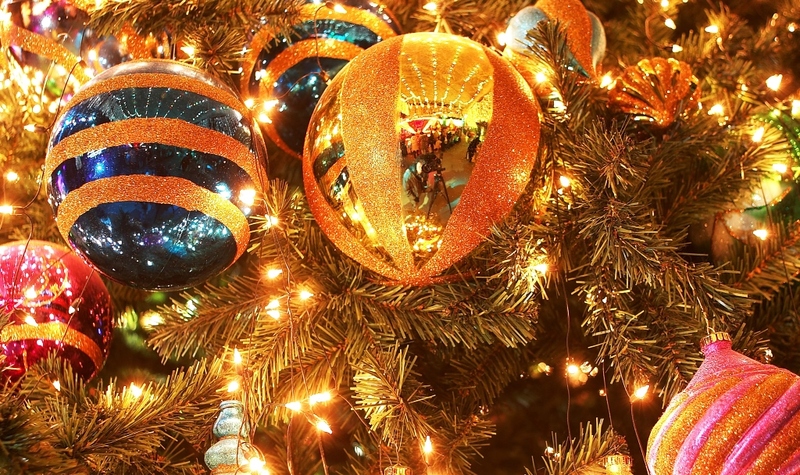 It may seem too soon to consider the C word – Christmas! – but it’s never too early for us. LED blossom trees are also available to hire as an alternative or addition to a traditional Christmas tree.